The tricky question of 'what colour' should I paint my armies was my next conundrum. 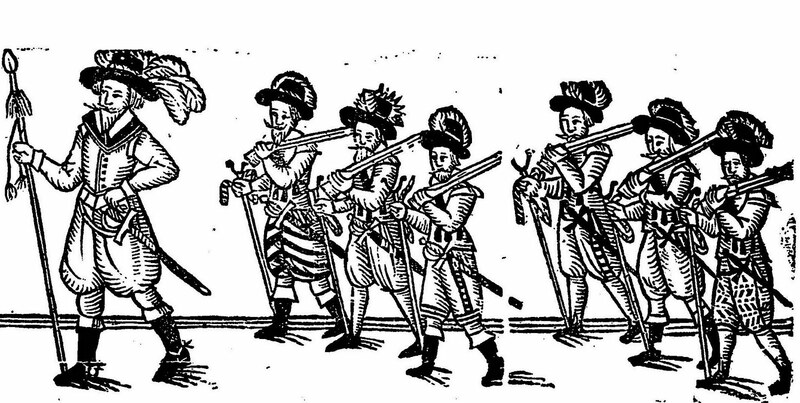 The fanciful Victorian imagery of the wars has pretty much been dispelled (Roundheads in striped sleeved shirts, Cavaliers in poncey big hats); in reality both sides were, very much of a muchness. 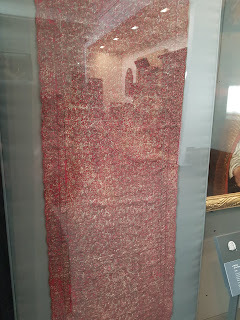 There are some surviving uniforms, and documentary evidence of colours and flags, which give us a starting point. 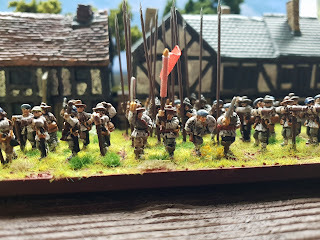 Whilst I do strive for accuracy, at the end of the day my armies are a pastiche, they aim to give a 'feel' rather than pleasing the 'button counters' that populate the darker corners of the wargaming community. But, as there is so much that historians don't know about Civil War uniforms, a pastiche is probably the best that anyone can aspire to. My unit choices are based upon coat colours (or civilian clothes in the case of the London trained bands) that are known with standards that are known or we can have a very good stab at. 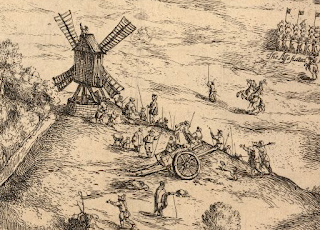 These were my methods for choosing regiments to represent rather than the order of battle at Marston Moor say. Where to find out coat colours? 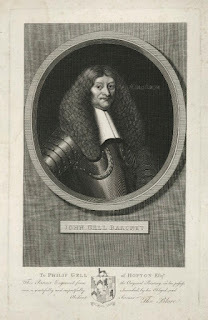 My first stop is always the BCW Regimental Wiki part of the rather good BCW Project, a rather expansive on-line resource documenting the British Civil Wars. The regimental wiki lists regiments by allegiance, and also by which phase of the wars. 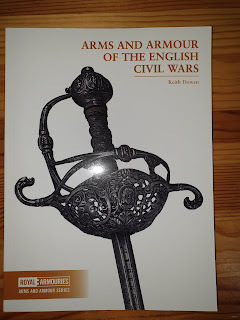 It provides any known battle participation, historical references, coat colours and standards (if known), and links to any reenactment groups. 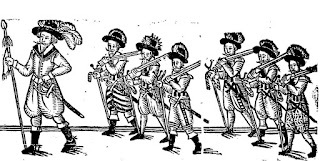 Both the Sealed Knot and ECWS sites, and individual regimental websites (and Facebook pages) are fantastically inspiring in getting a visual idea of a 'look' to aim for. Regiments often changed their names, taking on the name of their Commanding Officer at the time; if you have found a commercially available flag that you want to use but can't find the Regiment in the Wiki, search the Wiki for the name that you 'know'. You may well find that the regiment you were looking for has many different names. Another consideration I had was for the overall look of each army. Too many red coated units? Maybe needs a white coat or green coated unit. 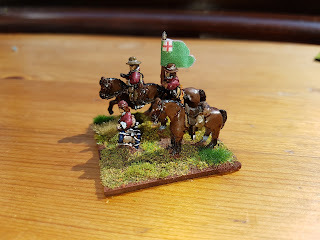 From the slightly skewed wargamer angle of 'what colour coat and do we know about their flag' the BCW Regimental Wiki can be a bit laborious to use (searching for a Royalist purple coated unit with flag? You're going to have to check out every regiment until you find one). Which is where the rather wonderful Wargames Designs comes in. Probably best known for their excellent flags they have a list of ECW units by coat colour. 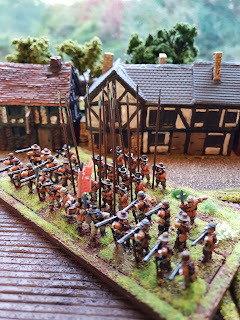 Warlord Games post articles supporting their Pike and Shotte rules, including some basic clothing colour guides and lots of eye candy (albeit in the devil's own 28mm). Baccus have a couple of downloadable *.pdf files which give a handy painting guide, and an introduction to ECW standards.